Demand for properties last month remained steady, with a net balance of 15 percent more chartered surveyors reported an increase in new buyer enquiries, says the RICS March Residential Market Survey. Activity in the housing market is now showing encouraging signs of life in many areas that had been fairly stagnant, however, in general the market continues to be hampered by the continued lack of available housing stock. 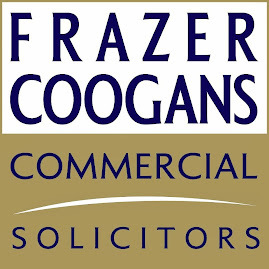 Despite growth in new buyer enquiries, new instructions from vendors in Scotland continued to fall in March as the predicted ‘spring bounce’ failed to materialise, a situation that was reflected in most parts of the UK. Significantly, the steady interest from potential buyers continues to be accompanied by rising house prices. 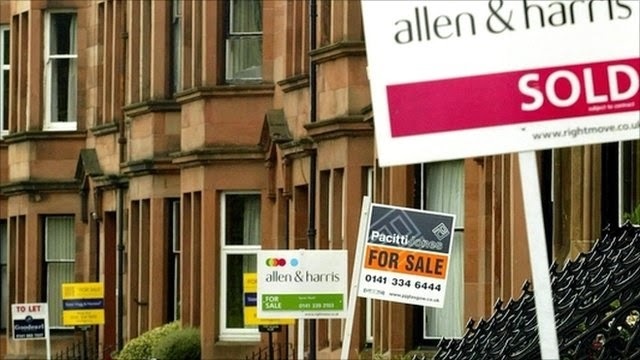 During March, a net balance of 32 percent more surveyors saw prices rise rather than fall across Scotland, with this anticipated to continue for the coming months. Prices rises are not expected to deter buyers, with 46 percent of respondents predicting an increase in sales during the next three months. Looking ahead, with no indication that the imbalance between buyer demand and homes on the market is going to change any time soon, surveyors expected prices to continue to increase as we enter the summer months. Matt Cardle to open Burns Festival Sunday!